Tommy Tune in Tommy Tune Tonite! 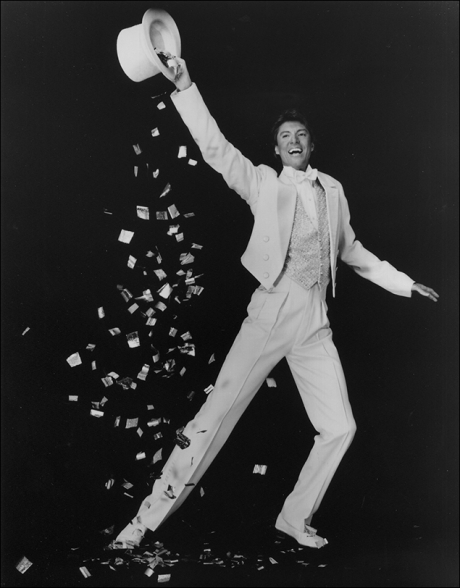 Tune began his career as a dancer on Broadway and in a long career, has received a total of 13 Tony nominations, winning nine. He is currently touring the country in his one-man show, Taps, Tunes and Tall Tales.